Wondering what to do with your young child at home all summer? 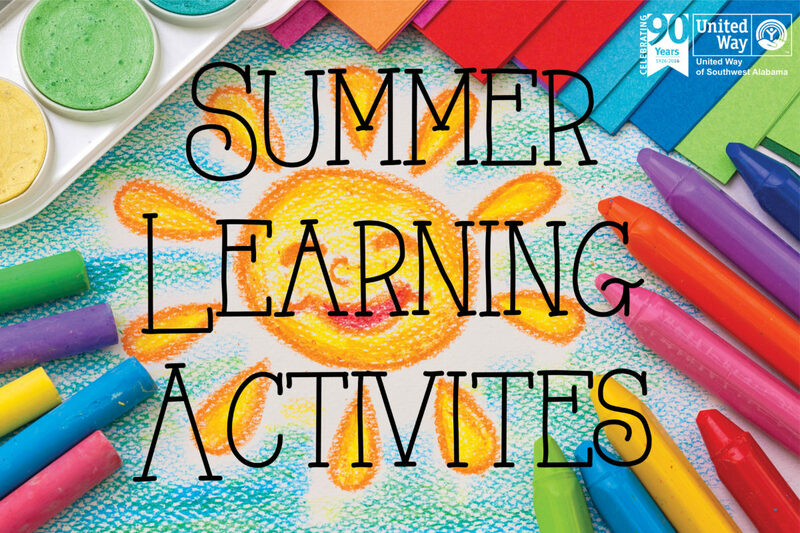 We’ve compiled a list of fun AND educational activities you can do for free or very cheaply with your child this summer that will improve their math, reading, and motor skills. 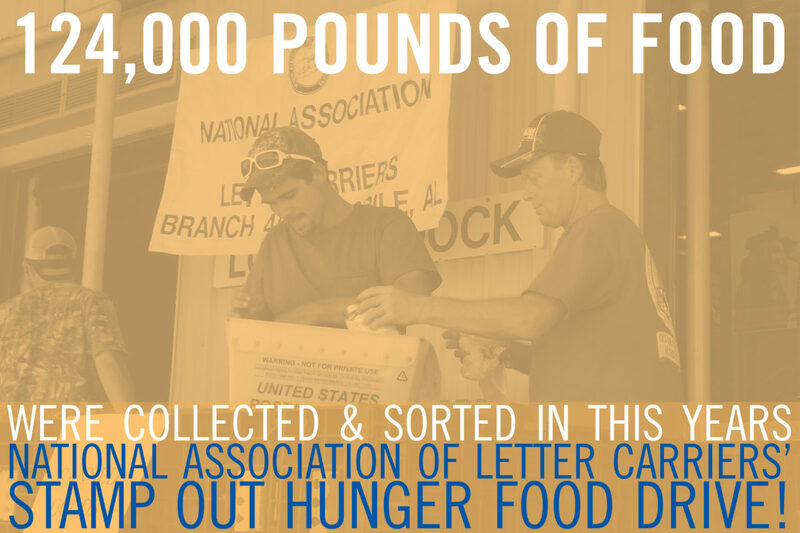 On Saturday, May 14, the annual National Association of Letter Carriers’ (NALC) Stamp Out Hunger Food Drive took place, bringing in more than 124,000 pounds of food donations. Each year the U.S. Post Office, fellow union members with the NALC, and Feeding the Gulf Coast team up for this event that provides tens of thousands of pounds of food to the food bank. 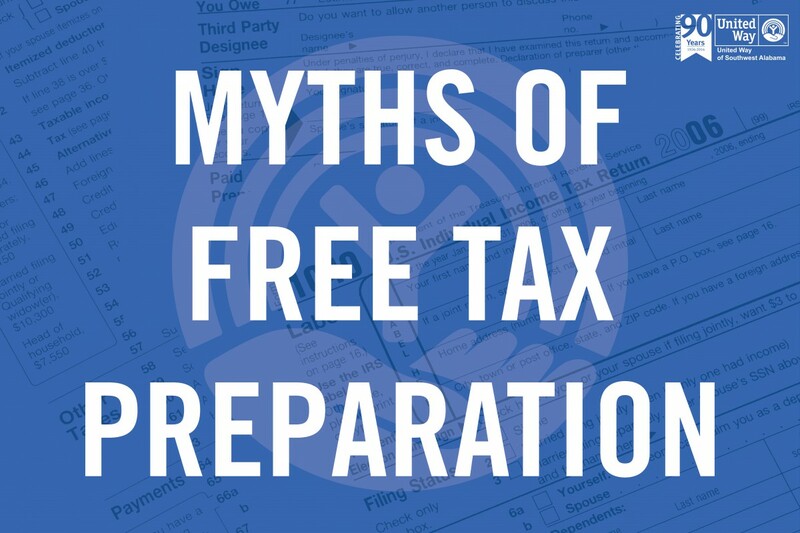 Good health is the foundation for being a productive citizen with a better quality of life. As such, UWSWA endorses healthy behaviors, including participating in physical activities to help increase fitness and reduce obesity. 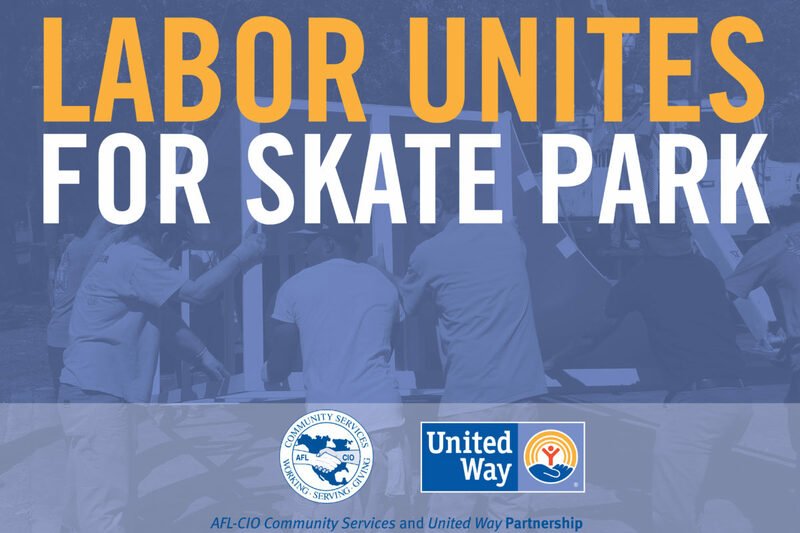 Realizing the importance of outdoor spaces for community health and championing the spirit of volunteerism advocated by United Way, UWSWA supporters and members of the local Labor Union collaborated to provide the public with a skateboard park. 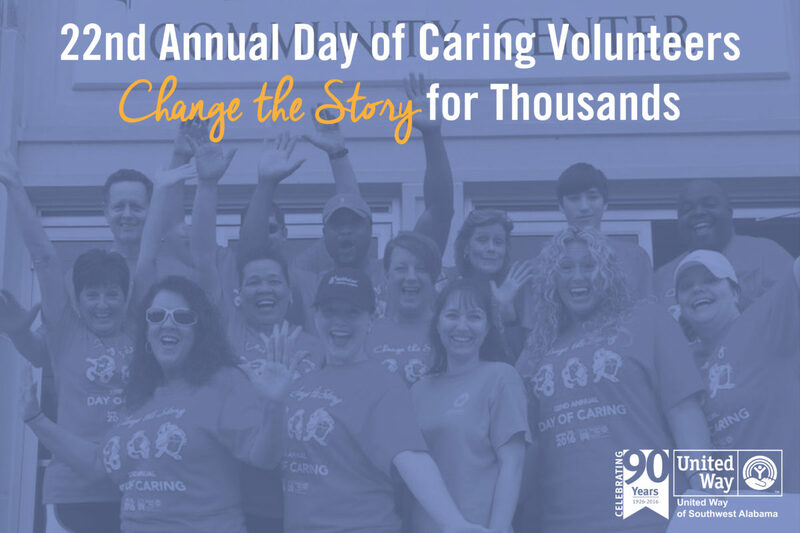 Around 30 area businesses gave more than 500 employees the opportunity to participate in this year’s 22nd Annual Day of Caring, the region’s largest single day of volunteerism, on Friday, April 22. Volunteers spent the work day improving the community by working on projects at United Way partner agencies in Mobile and Washington counties. The events of the day highlight the impact and power of volunteerism as an integral aspect of our civic leadership. 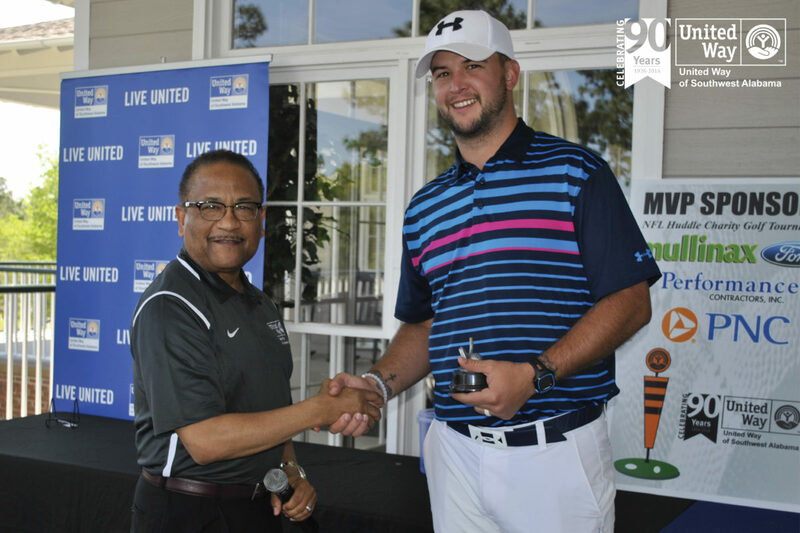 On Thursday, April 7, United Way of Southwest Alabama held its Inaugural Hometown NFL Huddle Charity Golf Tournament at Robert Trent Jones Golf Trail at Magnolia Grove. Thirty-nine players, including 8 current or retired NFL players, spent the day on the course and helped bring awareness to the close partnership between United Way and the NFL that has existed for more than 40 years. 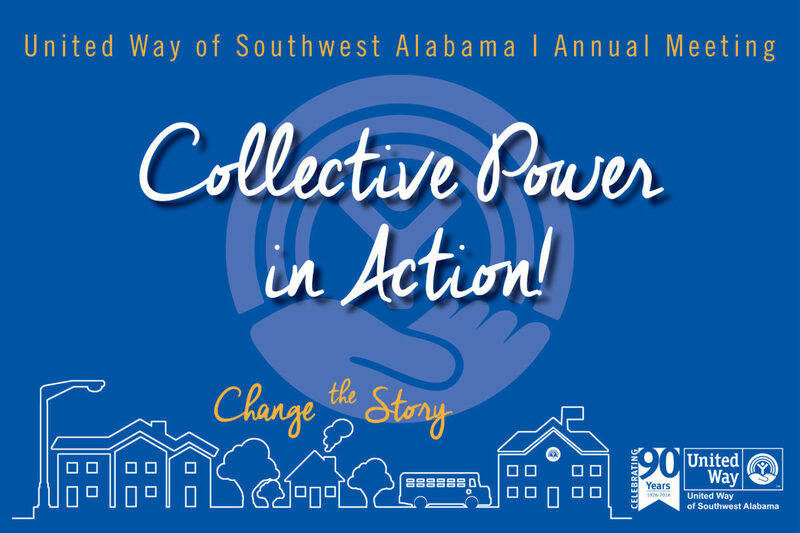 In front of an audience of roughly 150 community leaders, volunteers, supporters, and other community partners at United Way of Southwest Alabama’s (UWSWA) annual meeting and campaign celebration, Don Keeler, UWSWA 2015 Board of Trustees Chair and Vice President of Human Resources at Austal USA, thanked the community for their continued support of United Way through a year of transition and highlighted the collective power of United Way and its 49 partner agencies. 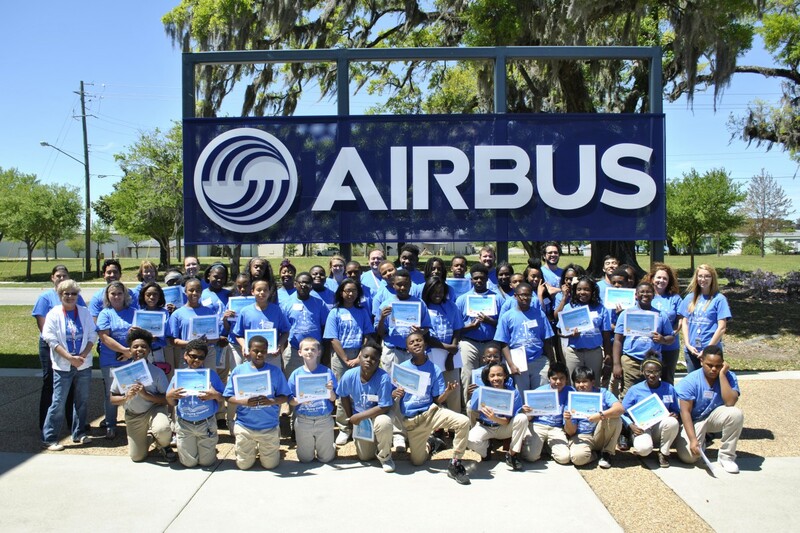 On Friday, April 8, Airbus Americas Engineering Mobile and United Way of Southwest Alabama (UWSWA), in partnership with Mobile Area Education Foundation (MAEF), the Gulf Coast Exploreum Science Center (Exploreum), and Mobile County Public School System (MCPSS), held a day-long closing event for the Airbus Flying Challenge, a thirteen-week-long mentoring program funded by the Airbus Foundation that focused on character development and STEM activities for students at Palmer Pillans Middle School. Corporation for Enterprise Development (CFED) has designated March 15, 2016, as National VITA Awareness Day. 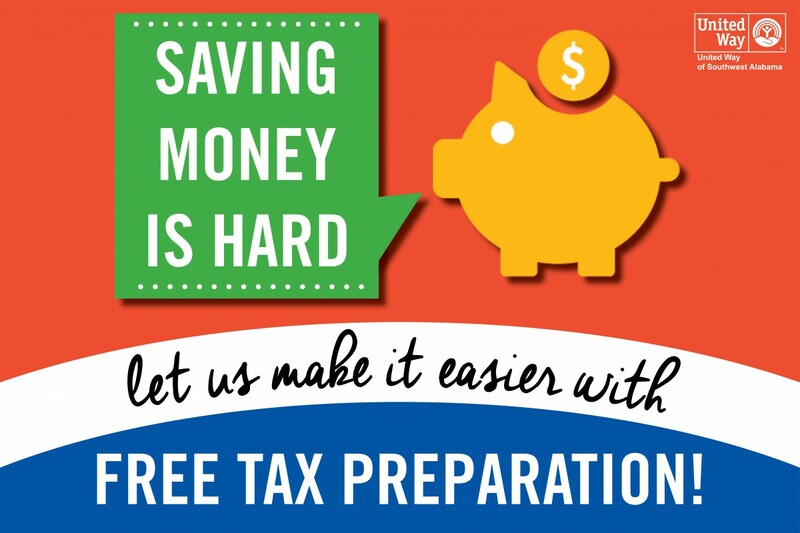 In celebration, United Way of Southwest Alabama is spreading awareness about the state and federal income tax preparation opportunities available for free to individuals and families with a 2015 household income of $54,000 or less. 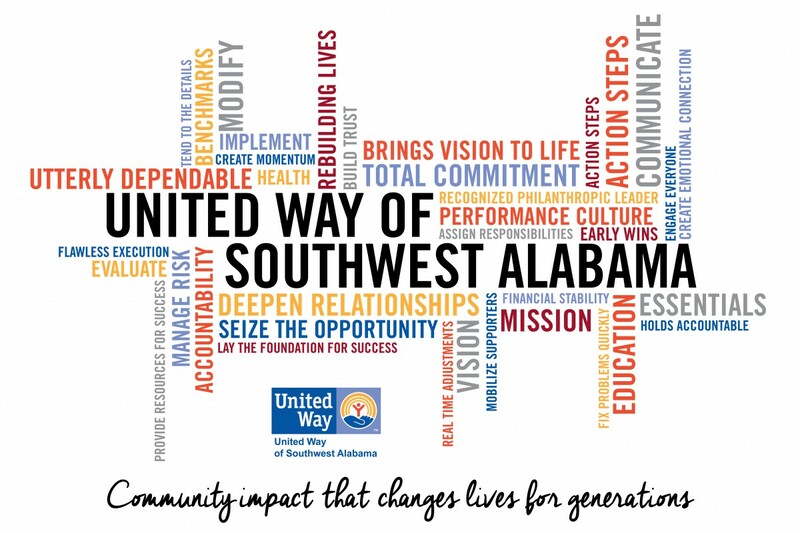 In February of this year, United Way of Southwest Alabama (UWSWA) began the process of developing a five-year strategic plan in order to better serve the needs of southwest Alabama and accelerate growth. At the conclusion of the process, several bold goals will be identified to guide the work of United Way in the near future.